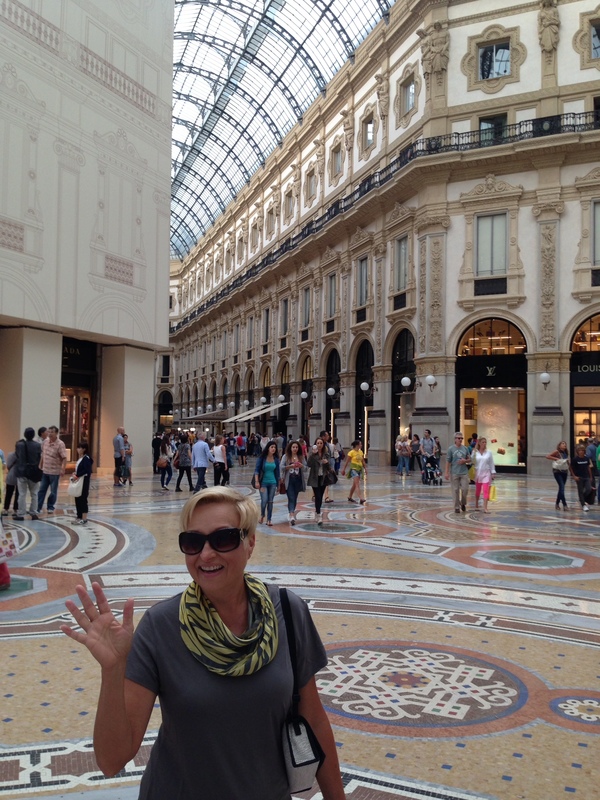 In the Galleria – Milano, Italy. Ciao a tutti from Milan, Italy … more to come from Castelfondo, Fondo and Bolzano! Great! Thank you for the mention … much appreciated!